A by-law annex promoting sustainable and equal opportunities for the Arts and Science Federation of Associations has been amended and approved by council last Thursday, but will not be put to a vote at elections. A referendum question to raise ASFA’s fee levy will be asked for a second time. ASFA executives have also shuffled jobs after President Paul Jerajian stepped down, because he is no longer a student at Concordia. In Annex D, under sustainable and ethical practices of event organization and promotion, council approved to remove parts that support and encourage initiatives like the promotion of multiculturalism and a sustainable society. By-laws and annexes should be more governmental than ethical rules, according to former ASFA President Paul Jerajian. Gender and racial parity is a conversation ASFA is always having, Jerajian added. To counter potential future executives teams taking advantage of the lack of ethical mandates, he said that new advocacy policies are being drafted in response. “If somebody in a certain year deviates from that, that could be an issue and hopefully these policies can stop it,” he continued. A motion to put a fee-levy increase to referendum in March’s general election was also passed by council. ASFA is again asking for a $0.38 per credit increase after it did not pass in last semester’s by-election. Jerajian said that the question failed because of poor advertising. Students had “no idea” why they were asking for an increase. ASFA is asking for the increase to match projected increases in expenses such as office overhead, supplies, professional fees, election expenses, council expenses, events, newsletters services and member association costs and budgets. A deficit of $61,690 is expected for the year. The current per credit faculty fee levy is $1.22 for a population of 14,998 students. This is the smallest ratio for all faculty associations. 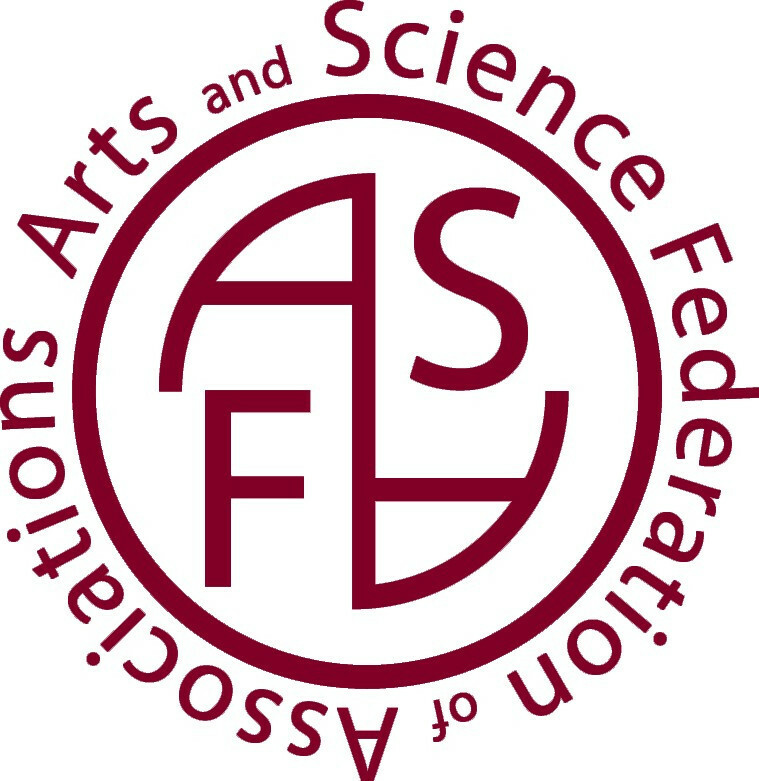 Jerajian said ASFA wants to provide more for its member associations. “It’s kind of an update to match with the times,” he said about the potential rise in fee levy. In case the fee levy fails to pass again, however, the association may need to cut member association budgets, according to a report presented to council. Danick Carpenter, a councillor for the Students of History at Concordia argued that member associations are not mandated to make money or budget for ASFA’s needs. Jerajian ended his presidency early as he is no longer a student and is now working a full-time job. He will remain at ASFA as a volunteer consultant. VP Communications Justin Caruso also resigned. The positions will remain empty for the remainder of the semester, and new executives will be elected in next month’s general election.